Announcement Welcome to my studio! I offer physical prints and digital downloads of my work as well as personalizations! Direct message me for commission work. Welcome to my studio! I offer physical prints and digital downloads of my work as well as personalizations! Direct message me for commission work. Amazing!! 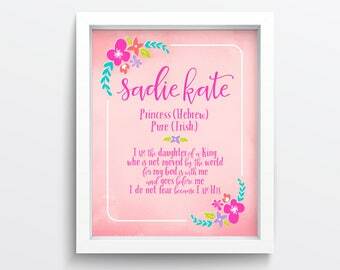 Perfect for our baby girl! Great customer service and fast shipping. Highly recommend ! !